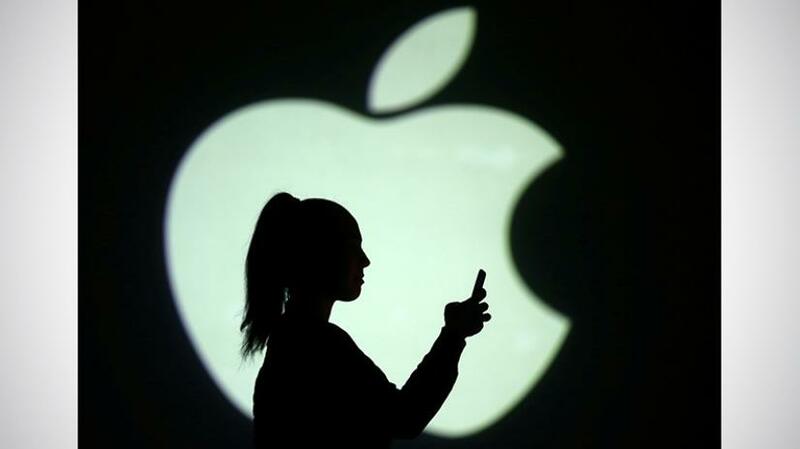 Apple said on Monday it would fix a flaw in its FaceTime chat software that allowed users to hear the audio of a person they were calling before that person answered the call. The bug was discovered by 14-year-old Grant Thompson, who, along with his mother, Michele, tried to report the bug to Apple but said they struggled to get the company’s attention until the problem gained traction on social media. Apple turned off the FaceTime group chat feature on Monday as its engineers worked to fix the issue. The company said it has fixed the bug on its servers and will turn on the feature for users again next week. Meantime, Apple thanked the Thompson family for reporting the problem. Grant Thompson told Reuters TV (reut.tv/2WCzJu3) he was trying to chat with his friend while playing a video game when he discovered the bug. But it took Grant Thompson and his mother, who is an attorney, nine days of phone calls, emails, online postings and even a letter on Michele Thompson’s law firm letterhead before getting a response from Apple, the family said. “We want to assure our customers that as soon as our engineering team became aware of the details necessary to reproduce the bug, they quickly disabled Group FaceTime and began work on the fix,” Apple said in a statement. The state of New York is probing Apple’s failure to warn consumers about the bug, New York Governor Andrew Cuomo said on Wednesday.